Learn your pitch, include all of the relevant information, and show - don’t tell - how you plan to scale, Finnish coaches told Tunisian startups last week. 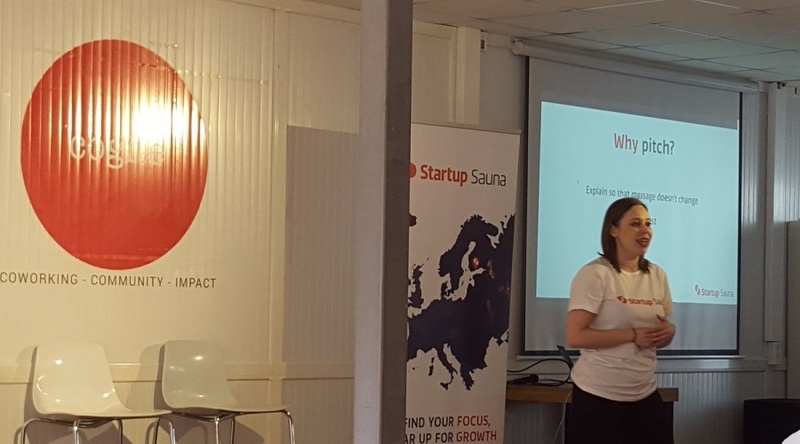 Thirteen startups pitched for a coveted place in a seven week acceleration program at Startup Sauna in Helsinki. The winners was Cure and Ultimium startups, but the four Nordic judges had some tough advice for the startups. “They are facing some problems which are similar to other countries, the need to do a better pitch, the need to get financial help and the need to scale, but it will come together, we were in the same situation in Finland ten years ago when the government was not really supporting the startup ecosystem,” said Anni Rahiala, chief networking officer for Startup Sauna. We spoke to five after the event, to find out what they were there for and what they learned. Architect Malik Nouira is still dreaming of expanding his prototype. He is the CEO of Prefabulous, which creates modular homes in wood, and wants to change the building mentality in Tunisia. 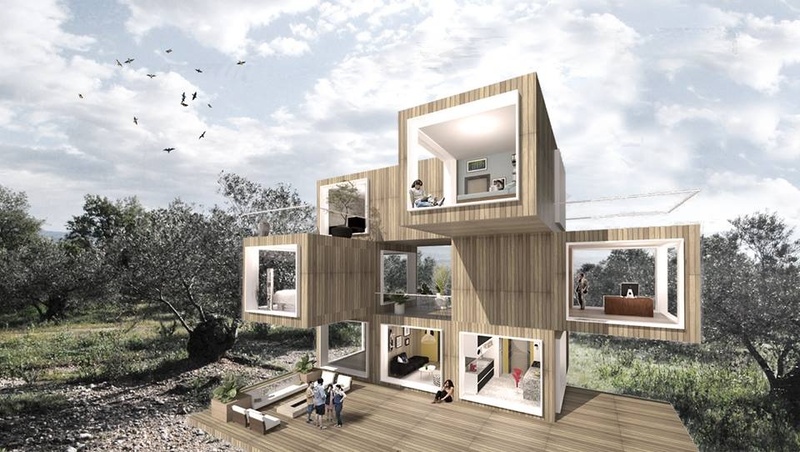 “Why don’t we create long lasting housing but which does not generate waste? When you see the construction sites in Tunisia, everywhere around them you have brick or concrete waste,” he said. 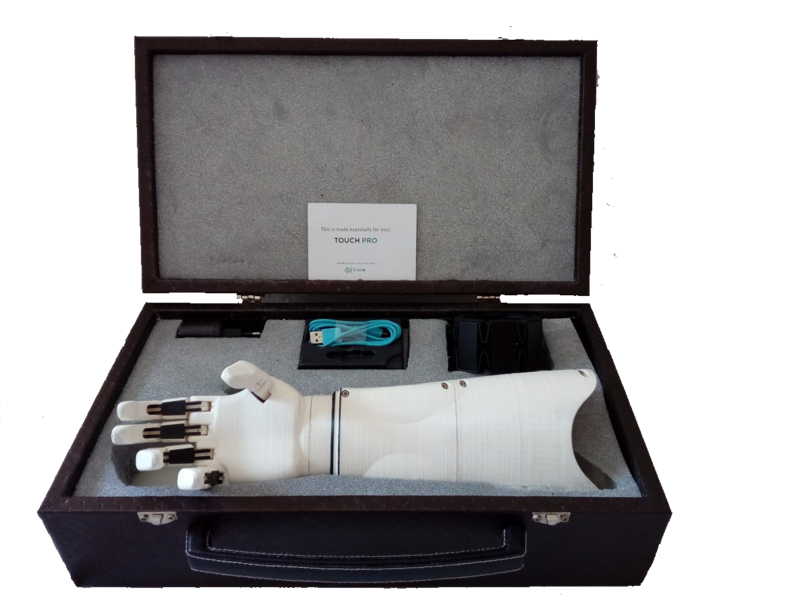 “It was my first pitch ever so this was a big deal for me,” said Shirine Jeradi, 31, cofounder of her bootstrapped startups Smartshape 3D. In a three minute pitch, the biology teacher had to demonstrate how her 3D printer service would provide engineers and students a better way to prototype for less than 200 Tunisian dinars (US$90). The Nordic judges noted how difficult it would be to grow this kind of idea, and said without an ambition to find a way to scale the company the idea wasn’t for them. “But I got a good piece of advice from one of the judges, ‘don’t offer something that cheap when you know the market will go down in five years’ they said to me,” he said. “We won a 3,000 Tunisian dinars fund (US$900) last year and we have been working on our prototype with this money since,” he said. Taher Mestiri used the event to soft launch Ultimium. The business says it will resolve the issues of ‘bad data’ when it comes to point of sale devices, a phenomenon Mestri said could cost the worldwide economy as much as $3 trillion per year. Its product is a cloud-based point of sale device. “It costs only 500 Tunisian dinars (US$250) instead of a regular one which costs 4000 Tunisian dinars (US$1,800), but our aim is to make it on the European market especially,” he said. Commercial director, Inès Hamida, said they wanted to be operating in France when reforms on certified software for cashing machines would be enacted in 2018. Nebyl Ben Attia, CEO and founder of Wanagames, saw the event as part of their efforts to scale and fundraise. Wanagames was launched in 2016 and proposes to replace pop-up ads within online games with placement product. Attia was at the event to raise money - he needs $250,000 to continue - and get feedback. “Tunisia is only a testing market for us, we want to quickly internationally scale so now we need accelerating advice,” he said. Feature Image via Lilia Blaise.